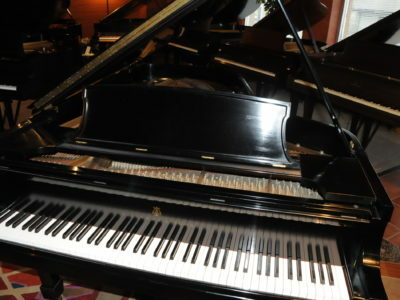 Excellent used Yamaha in ebony polish finish with matching bench. 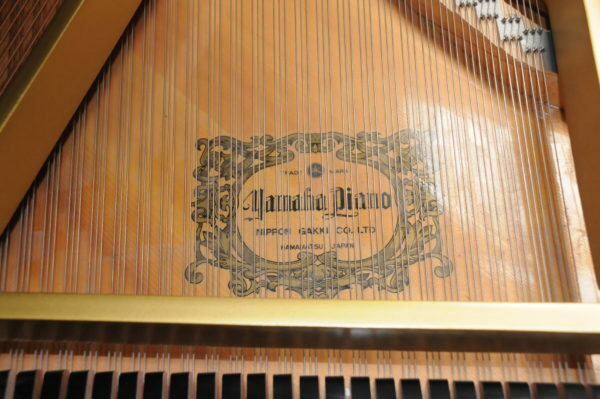 The serial number is 4020614 built in Hamamatsu, Japan in 1984. 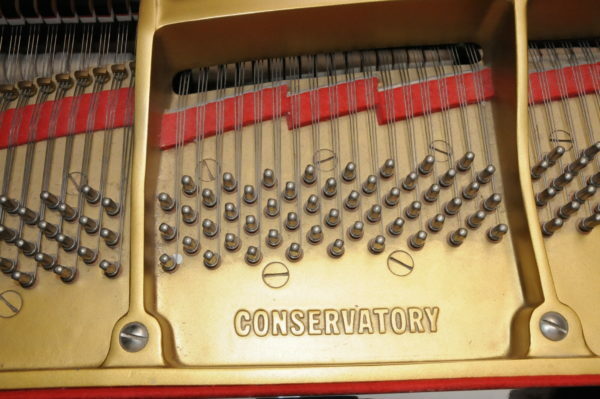 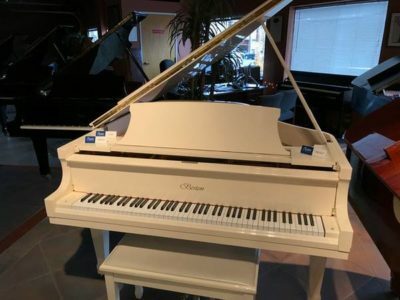 The piano has been in private home in Oregon and well cared for, serviced and tuned regularly. 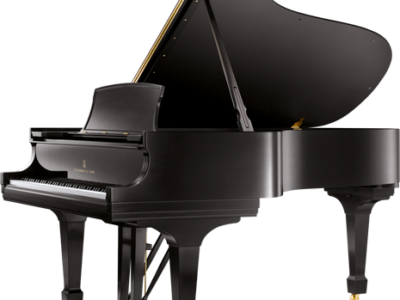 The action is easy and quick with rich tone deep and roaring bass and clear treble. 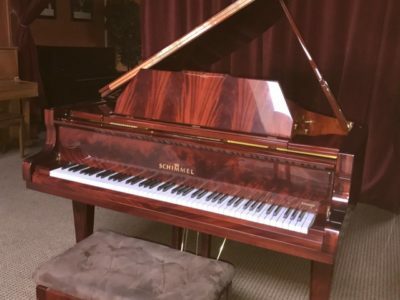 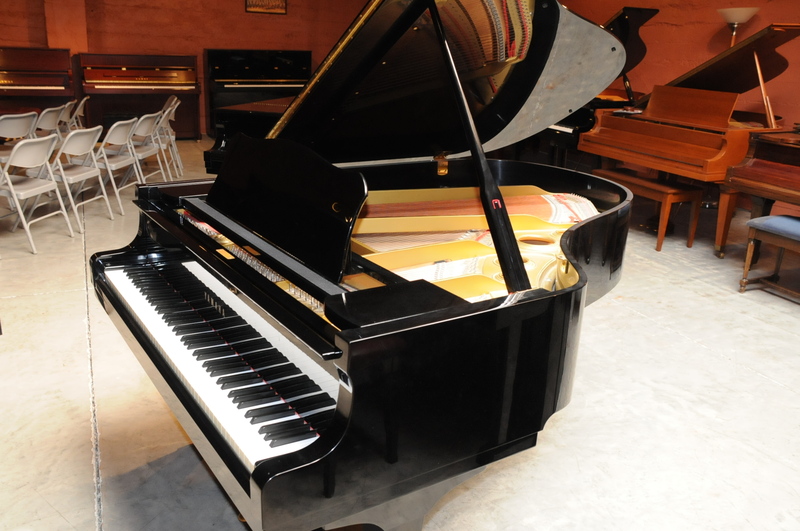 This piano is available in our showroom for preview and immediate delivery anywhere in the country. 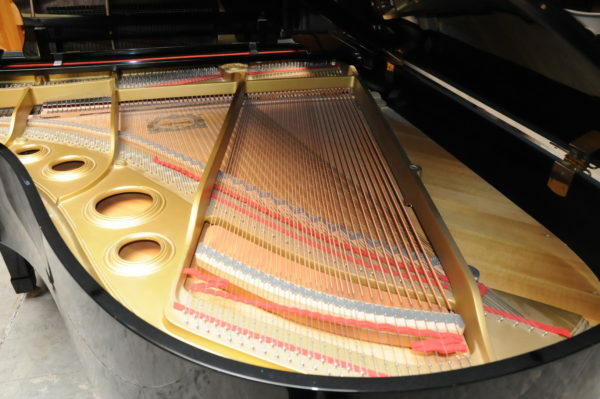 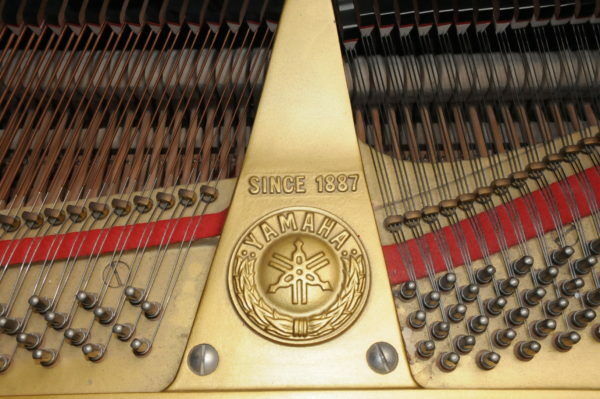 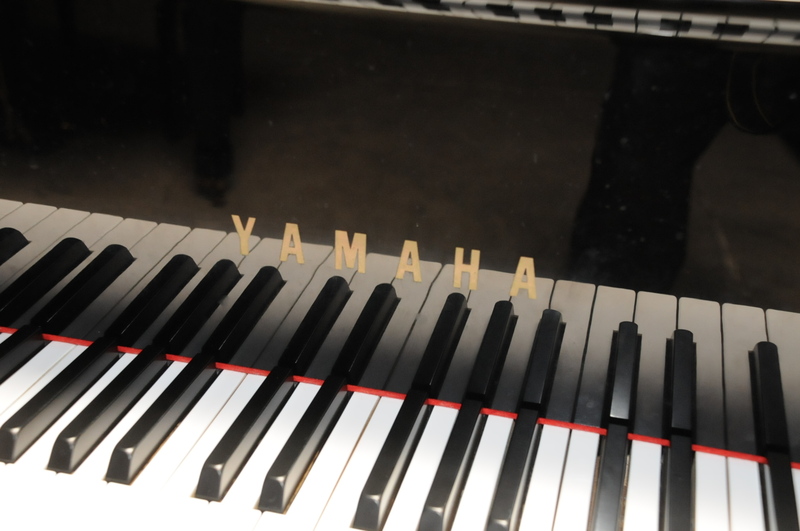 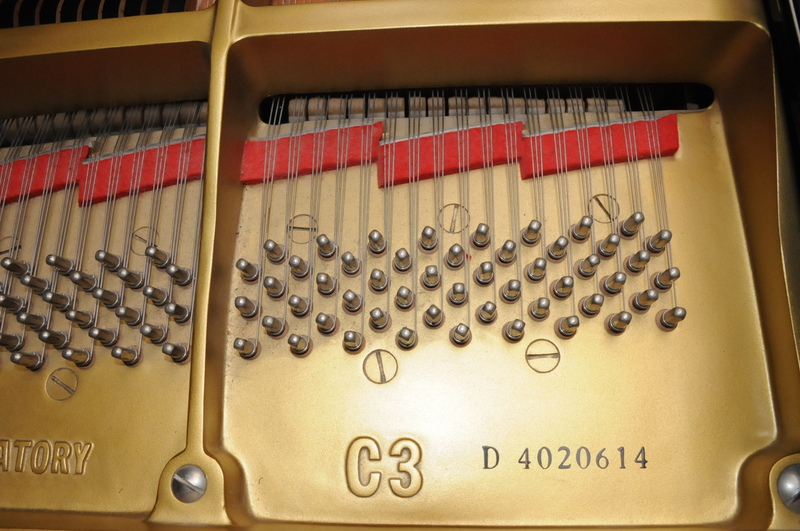 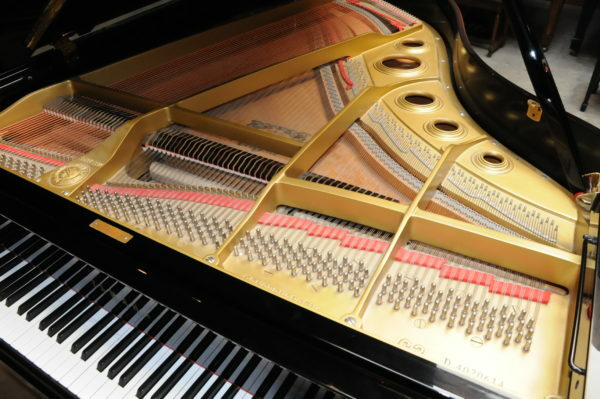 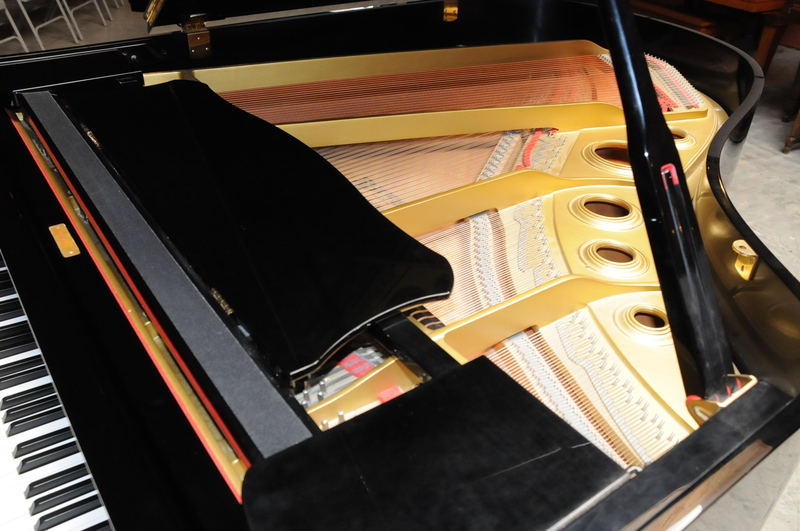 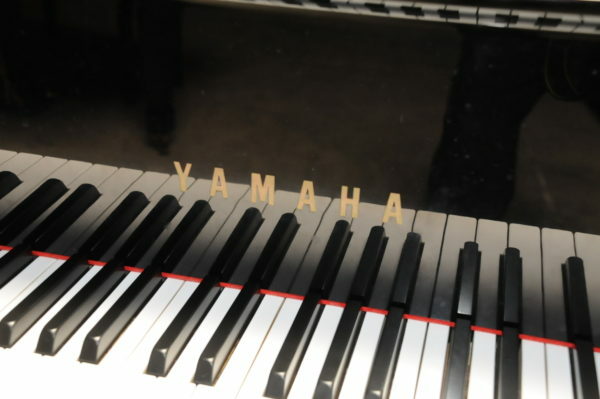 Be the first to review “Yamaha C-3 Used Grand Piano” Click here to cancel reply.